.74 ACRES MIXED USE, LIGHT COMMERCIAL LAND. 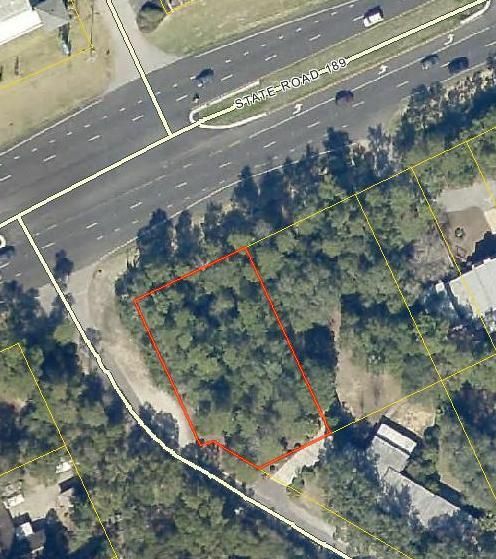 PERFECT LOCATION FOR AN OFFICE BUILDING, LOCATED ACROSS FROM THE OKALOOSA COUNTY COURT HOUSE. 200 FRONT FEET ON LEWIS TURNER. PROPERTY CONSIST OF TWO PARCELS, A THIRD ADJACENT LOT IS ALSO AVAILABLE.